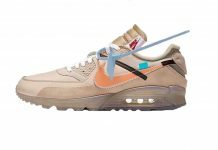 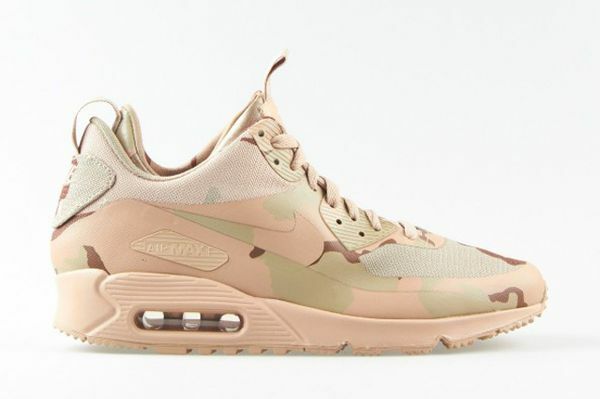 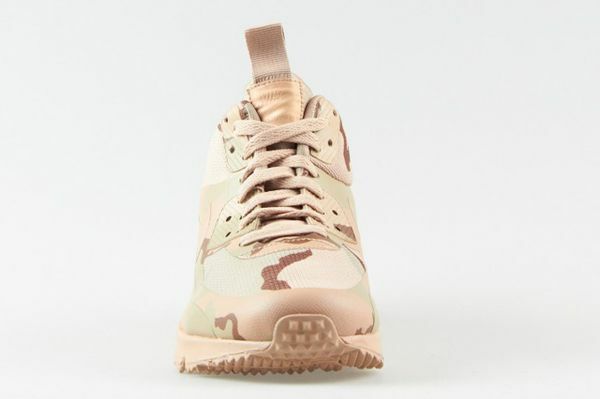 After smothering just about every classic Air Max in Nike’s arsenal, the Swoosh decided to apply some country camo the Nike Air Max 90 Sneakerboot and we are not mad at all. 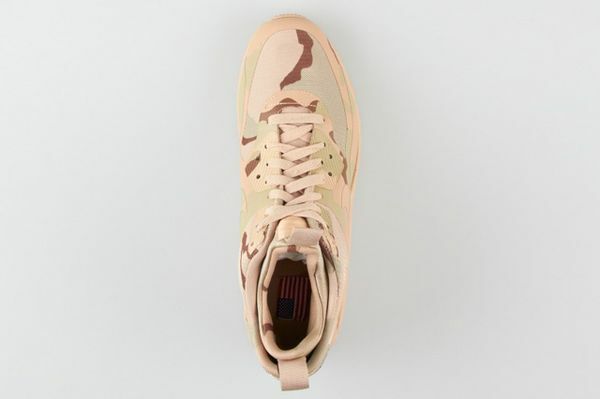 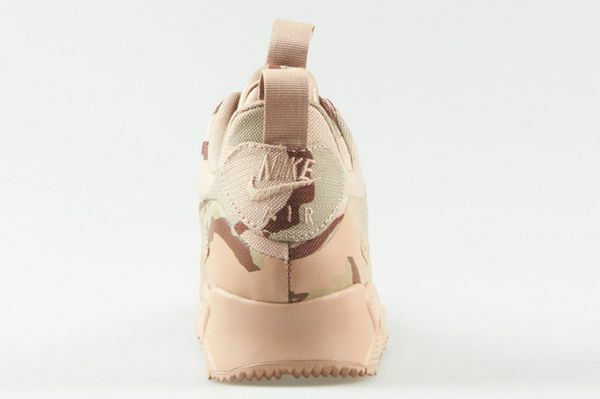 In fact, with the whole Camo/Army theme, the boot actually pulls off this camo better than we ever thought it would and we cannot wait to get news on a drop date. 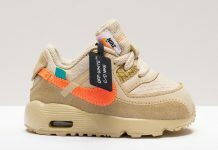 Let us know down below if you’re feeling these stompers and stay tuned with us for the latest.